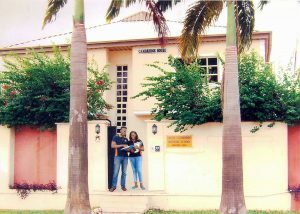 Cambridge International AS & A Levels offers students the choice of studying in a wide range of universities worldwide. 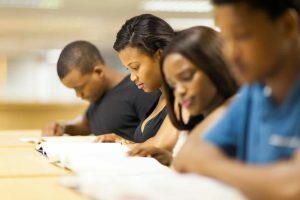 Students gain places at leading universities worldwide including the UK, Ireland, USA, Canada, Australia, New Zealand, India, Singapore, Egypt, Jordan, South Africa, the Netherlands, Germany and Spain. 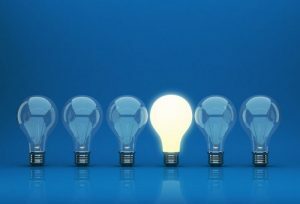 Most sixth form colleges encourage this examination because the syllabuses develop a deep understanding of subjects and independent thinking skills. 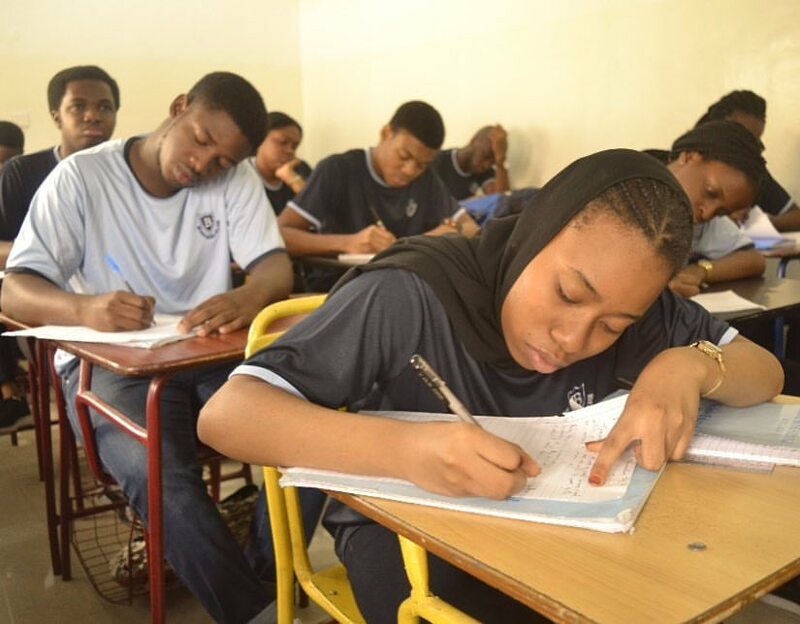 Top sixth form colleges in Nigeria use Cambridge International AS & A Level to give learners valuable feedback on their performance, identifying strengths and weaknesses before they complete their full Cambridge International A Levels. 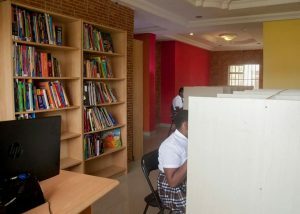 Chrisland Schools, one of the few education institutions that understand the sheer competitive nature of the 21st century. 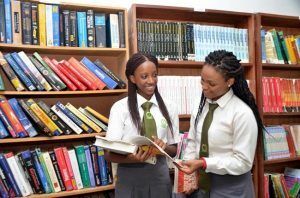 Keeping the state of reality in mind Chrisland Schools gives pupils and students the needed guide towards a fulfilling education. 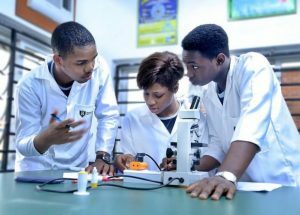 With a host of schools all on the pinnacle of greatness, Chrisland Schools gives every student the opportunity to not only shine but ascend amongst peers from all parts of the world. 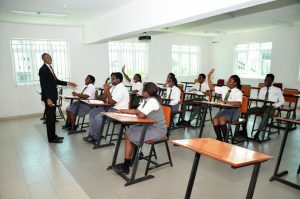 Three decades of consistent and continuous improvement has earned Chrisland Schools the well deserved reputation as Nigeria’s leading private institution, fully equipped with the latest technology in teaching and learning, and able to provide an all-embracing education that is of 21st century standard. 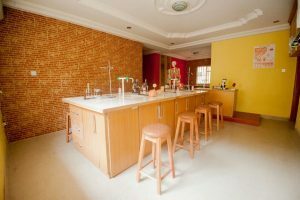 Bridge House College offers Cambridge A Level, University Foundation Programmes for students, who all experience a solid Academic experience they will need while undergoing further studies. 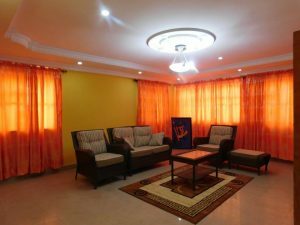 Highly qualified teachers are constantly present to teach and motivate students to achieve high grades in their examinations to enable them gain admission into the best universities of their choice. 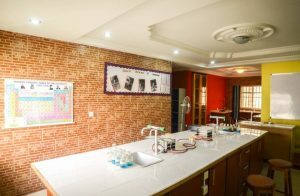 At Bridge House College a balanced teacher-student ratio ensures that all students receive individual help and attention in the right atmosphere. 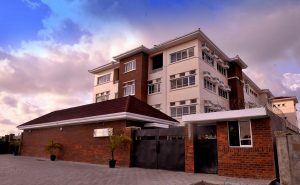 Bridge House College upholds a high level of both academic and moral discipline with a broad curriculum which helps students find a course that best suits their career aims. 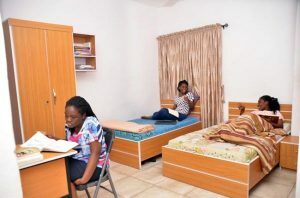 Bridge House College provides a full-time Cambridge A Level Programme which after this two year course there is an option for the student to do the first Year (AS) in Bridge House College, Nigeria, and proceed to the UK to continue and complete the Second Year (A2) at our affiliate College, Brooke House College, UK. 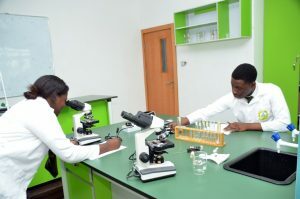 Brownsville College was established to deliver a first class education and prepare students for the future and till date it upholds this vision and provide students with a whole balanced education. 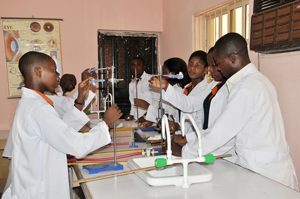 Brownsville College fully develops the whole child, drawing out unique talents and interests therefore enabling all students develop skills, an ability to think strategically and make right decisions. Brownsville College choose a blend of qualified staff that drawn from other international schools as the college is grounded to giving the best to every child. 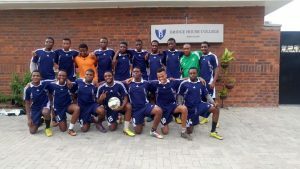 Brownsville College strongly reflects traditional Nigerian/British culture and values whilst also preparing its students to live and work in a highly complex, challenging and competitive world. 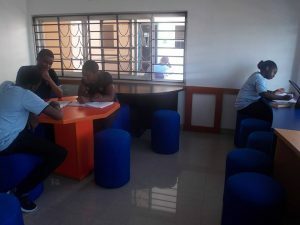 There is a provision for an inclusive collaborative learning environment that enables the students to undertake the aforementioned examinations. 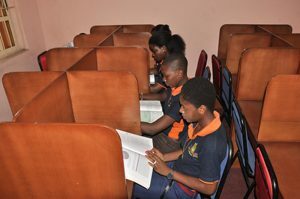 With a benchmark of academic successes Lagos Cambridge School can easily be said to be one of the top sixth form colleges in Nigeria. 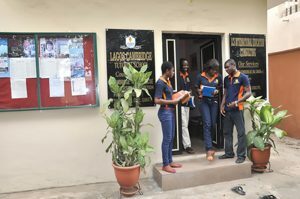 Lagos Cambridge School is a dynamic and resourceful sixth form college that prepares future leaders for a rapidly changing world, by equipping them with critical thinking skills, global perspective and respect for our cherished core values of hard work, passion and honesty. 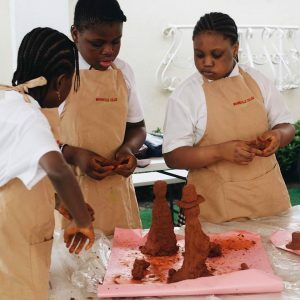 Lagos Cambridge School develop citizens who become pillars of society with creative minds, through the promotion of a culture of educational excellence. 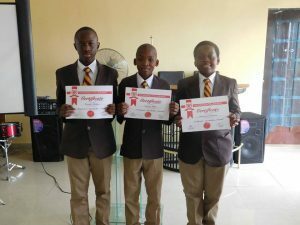 Lagos Cambridge School recognises that every child is unique and requires individual needs to achieve his/her full potentials and therefore strive at all time to discover such needs and employ innovative learning techniques to develop a creative learning environment that will ultimately bring out the best in students.